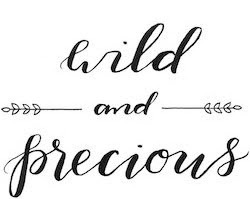 Wild & Precious: 1 Year Ago! March 3, 2007. Love you Babe! 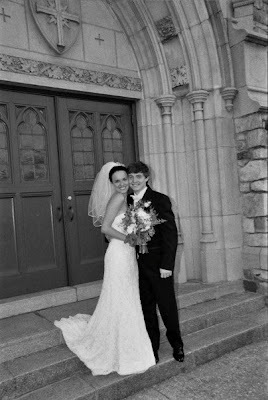 CLICK for wedding pictures. Happy Anniversary!!!! Is it just me or did the last year fly by?